Stops page not found issues by redirecting all 404 (Not Found) errors to a page of your choice for a better visitor experience. 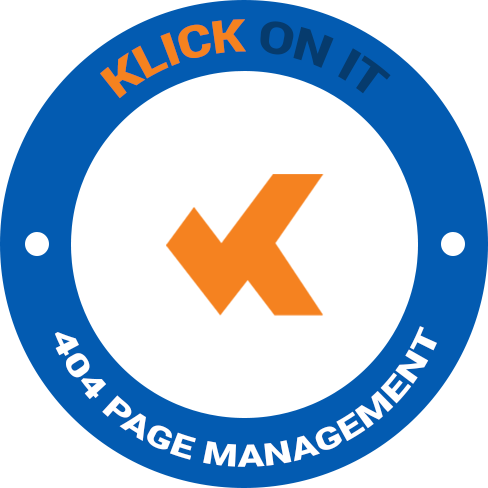 Why Choose 404 Page Manager? Easy to use integrating right into the WordPress dashboard as if it were part of WordPress. Always-improving adding better features all the time. The aim is to release new features and enhancement the plugin suite as often as possible. Development constantly iterates bring you a smarter, more reliable, extended or enhanced plugin with every new release. What Does 404 Page Manager Do? When someone visits your site you want to be in control of their experience. 404 Page Manager helps you control what visitors see when they visit a none existing url on your domain. 404 page errors often result is a rapid exit by the visitor. With 404 Page Manager the visitor is swiftly and seamlessly transitioned to a url that will help to deliver the content you want. Having your visitors taken care of is important. 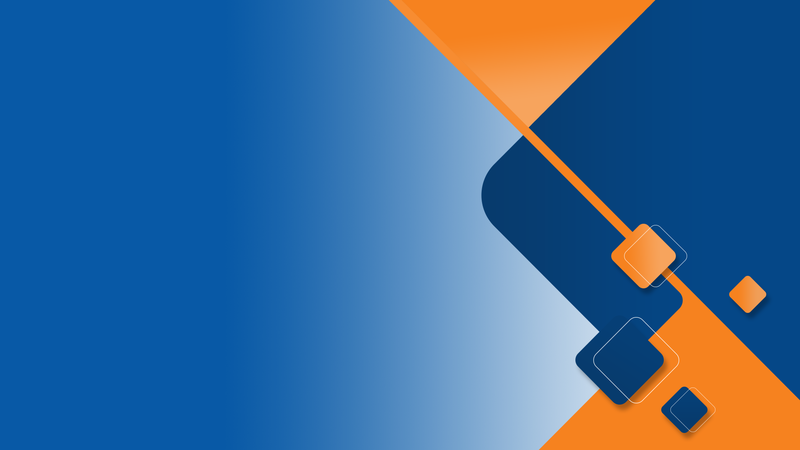 I aim to enhance 404 Page Manager to provide reports on where your 404 page errors are coming from and therefore help you resolve issues within your page structure or marketing efforts. We will have options to redirect on specific times and dates or perhaps depending on the source of the visitor. More flexibility means more control and happier visitors on your site.